Silver Star Grille is a new Shreveport restaurant from the team that brought Silver Star Smokehouse to Bossier City. The restaurant is an upscale fast-casual take on barbecue and steaks. A full bar is available. 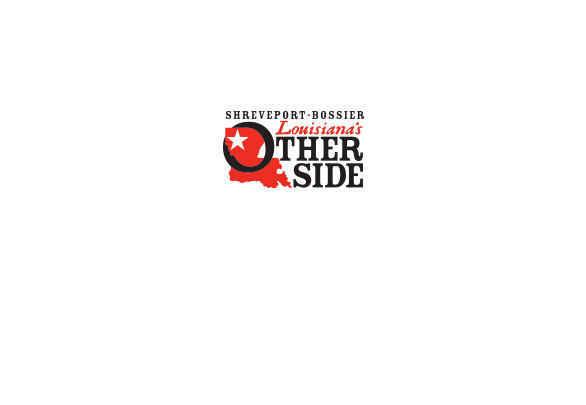 The restaurant is located in the Forbing Marketplace Shopping Center in South Shreveport.